New partnership creates unique hosting platform, substantially boosting web conversion rates. Online retailers are able to benefit from proven higher conversion rates from their hosted website, following the work announced today between DediPower Managed Hosting and Aurora Commerce, the web conversion specialists. DediPower has become a key part of the Aurora Commerce offering, providing improved website performance through a dedicated server, leading to increased conversion rates. Through the managed hosting service, Aurora Commerce customers will enjoy proven quicker page upload times and high bandwidth availability, ensuring consumer satisfaction with site performance and reliability. Two customers have already been migrated to the DediPower server – Quiz Clothing and Festive Lights. 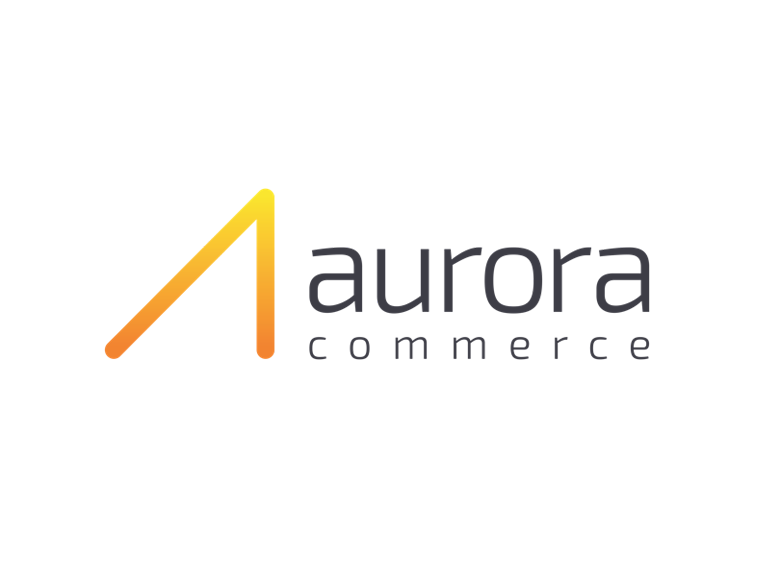 Both retailers selected Aurora Commerce for its proven ability to increase conversion rates. DediPower provides the assurance that a stable platform is underpinning the website and is capable of adapting to any nuance of the site, whether forecast or not. For example, DediPower’s solution architects have planned to address Festive Lights’ seasonal spike in traffic, ensuring the site will continue to run at optimum efficiency during the busy November/December period.